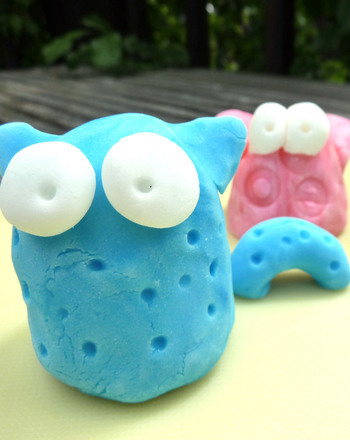 Sure, kids like making shapes with Play-Doh, but they'll love creating their own colorful playful clay! While your preschooler gets his hands dirty mashing and kneading the dough, he'll practise colour and shape recognition and learn how clay is created. As he forms the dough into his own mini masterpiece, he'll unleash the sculptor within. 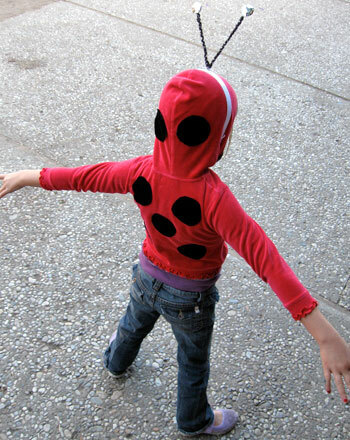 Help your child measure out 1 cup of baking soda and a ½ cup of cornstarch and mix them together in a pan. Slowly help him add up to 2/3 cup warm water as you gently stir the mixture until it is smooth. Have him stand to the side as you place the pan over medium heat and bring the mixture to a boil. 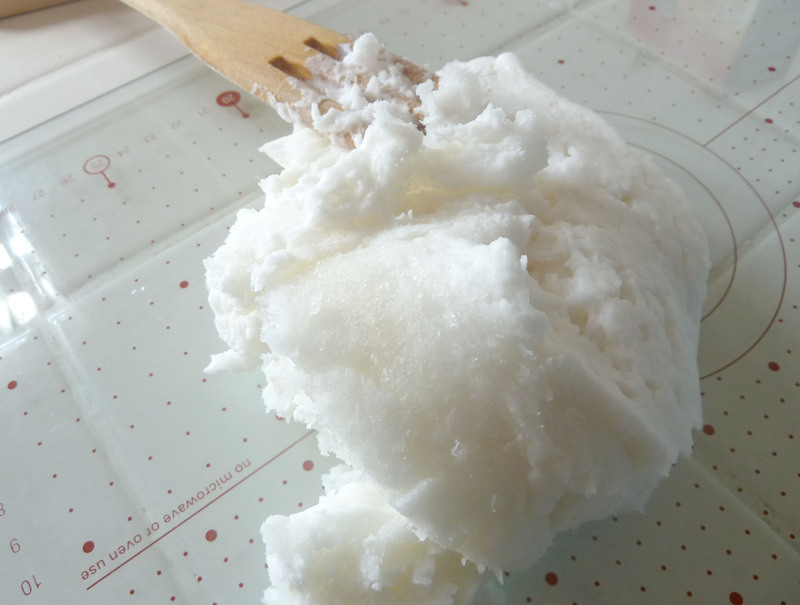 When the mixture reaches the consistency of mashed potatoes, pour it directly onto a cutting board to cool. 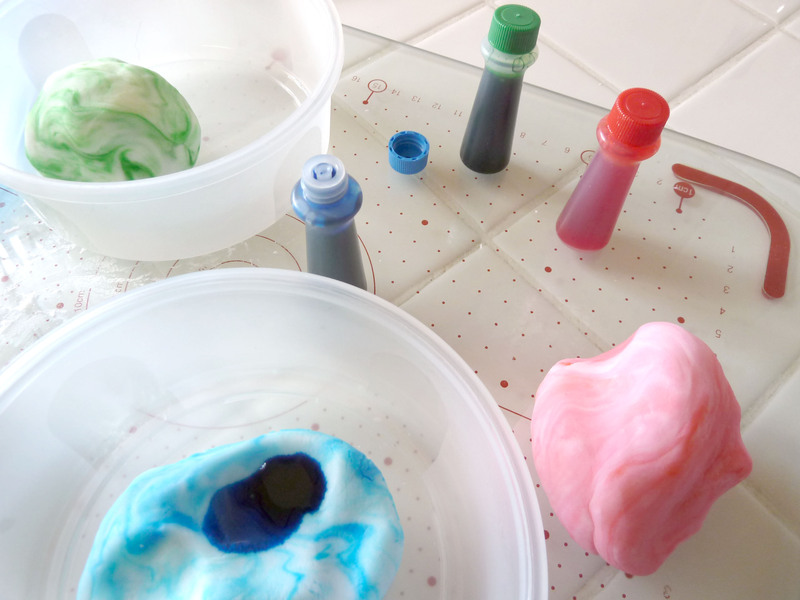 While the dough cools, ask your child if he can name the colors of the food coloring he would like to use. Pull those colors out and set them aside. When the dough is cool, have your child knead it until it feels elastic, like Play-Doh. Time to add colour! 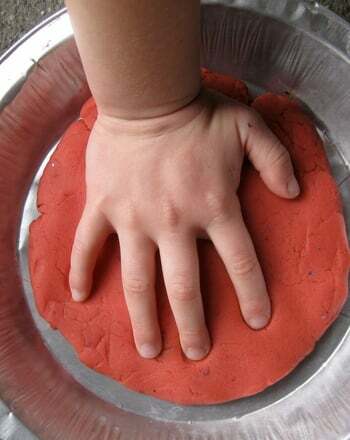 Keep all of the dough one colour by adding a few drops of food coloring into the dough as your child continues kneading. Or, break the dough into smaller balls; each ball can represent a different colour. 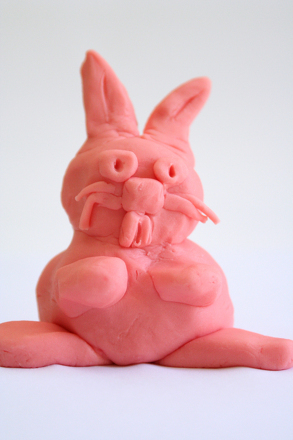 Encourage your child to play with the clay, creating different shapes. 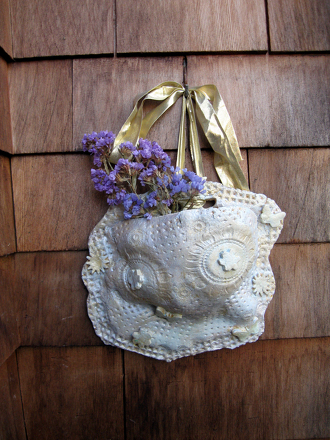 See if he can mold it into a snake, which then wraps into a bowl, or make the night sky with stars and the moon. 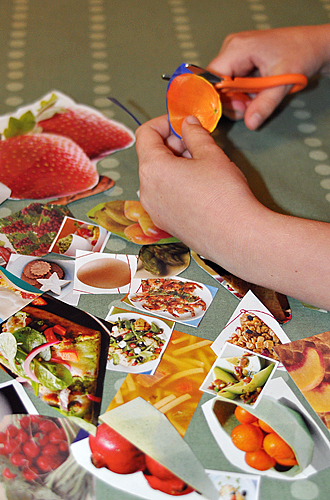 To keep the shapes intact, let them dry and harden on newspaper overnight. 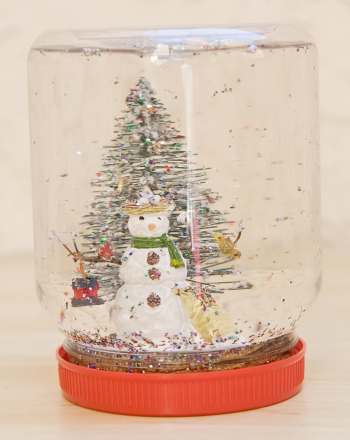 Helpful Tip: Your child can go back and paint his objects using tempera paint for another day of activities! This recipe makes 1½ cups of dough, but can adjusted to make enough for a whole bunch of kids. Keep this recipe in mind for a birthday party or playdate. 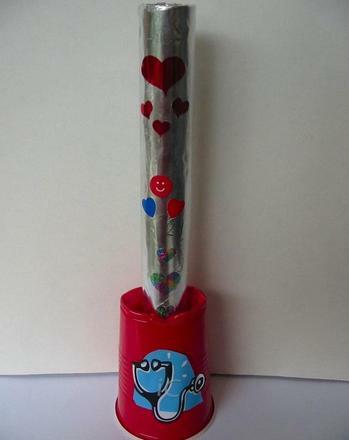 Little ones love taking this stuff home. The dough will keep for several weeks if stored in an airtight container, but will dry out if exposed to air. 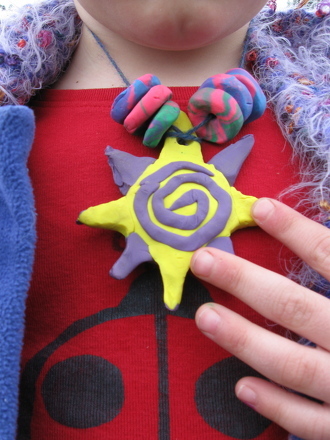 Here's a fun reception arts and crafts activity: make homemade clay bead jewelry. 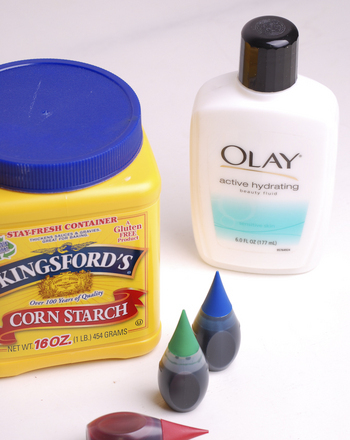 All you need is flour, cornstarch, and salt to get started. 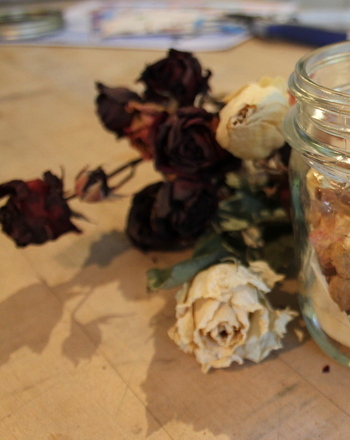 Make homemade potpourri out of roses with your child! 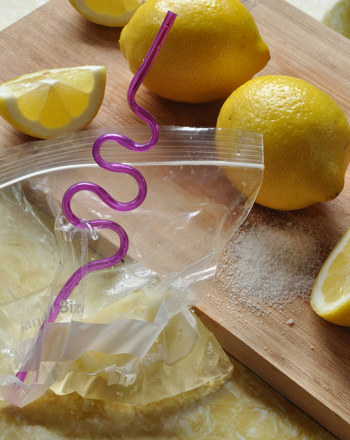 Make homemade lemonade in a baggie with your preschooler with this fun and easy recipe.